Posted in Ad Agencies, Blog. If you are in the advertising or printing business, you know how important it is to find a reliable design resource that will work with you to produce the creative, eye-catching designs that will truly amaze your clients. 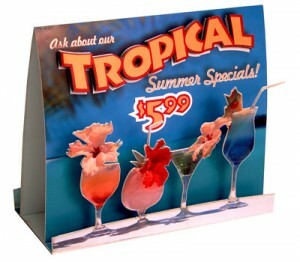 LaserLogik provides state of the art printing and laser-cutting technology to bring your creative ideas to life. We are the solution when you’re ready to think outside the box. Don’t be limited to straight lines and right angles. Boxes no longer need to be square and business cards and stationery can have texture and dimension. 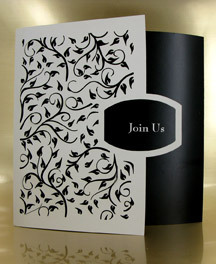 Look through the doors of innovation and see a world of exquisite and unique laser cut marketing materials. With one touch, you can feel the endless possibilities. You won’t ever have to be bound by the limits of dies again. If you can imagine it, we can cut it!